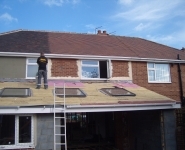 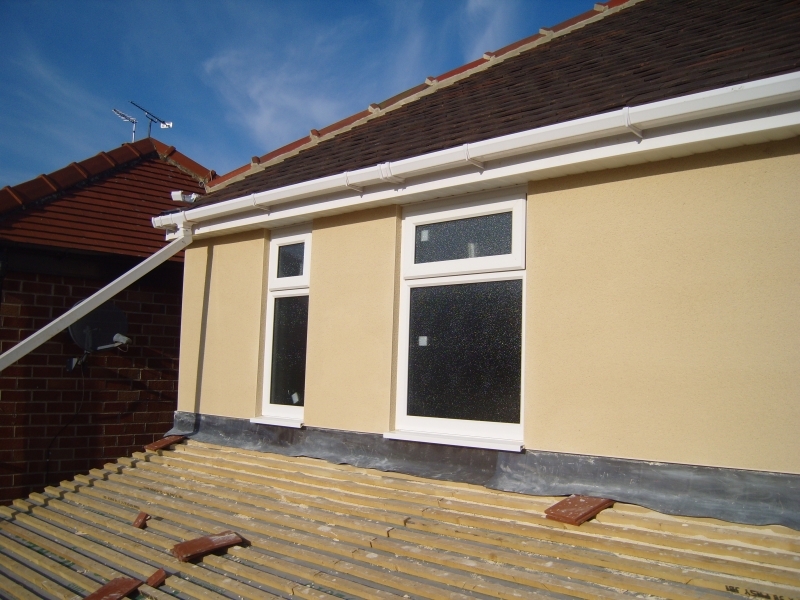 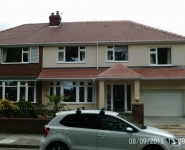 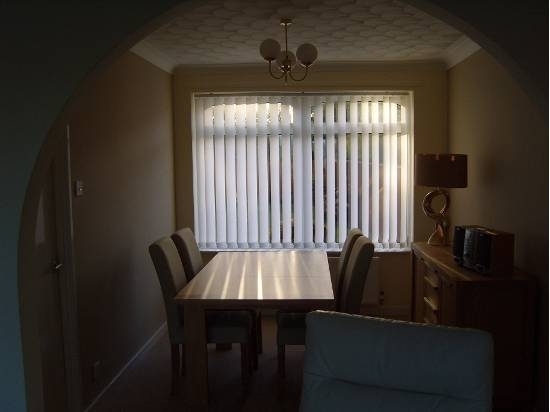 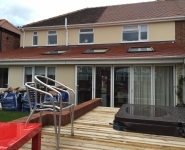 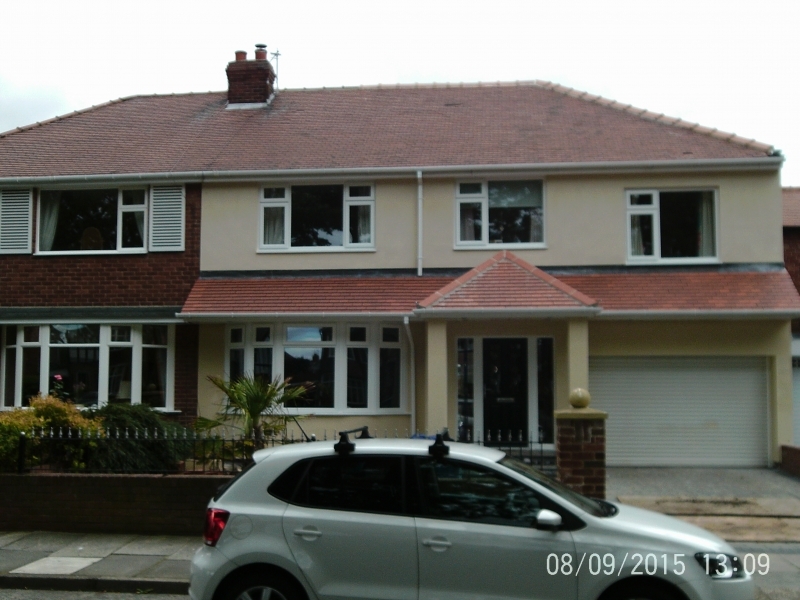 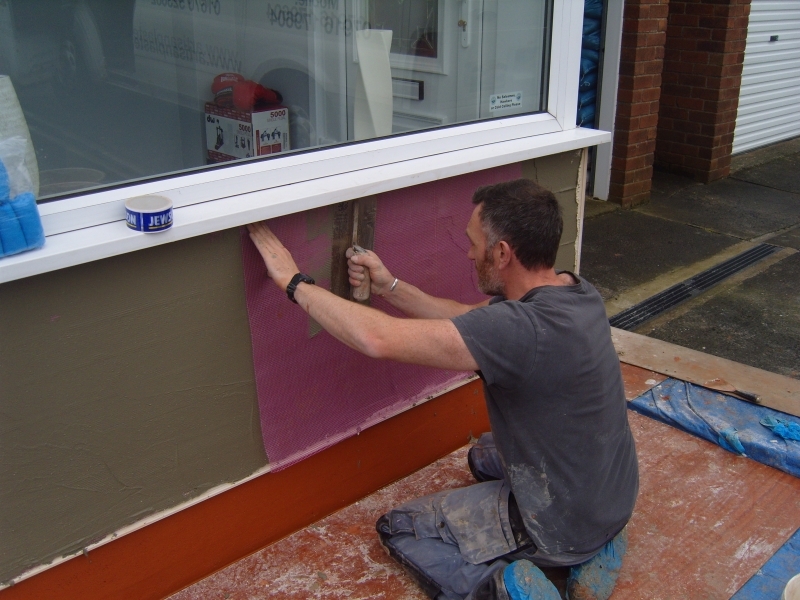 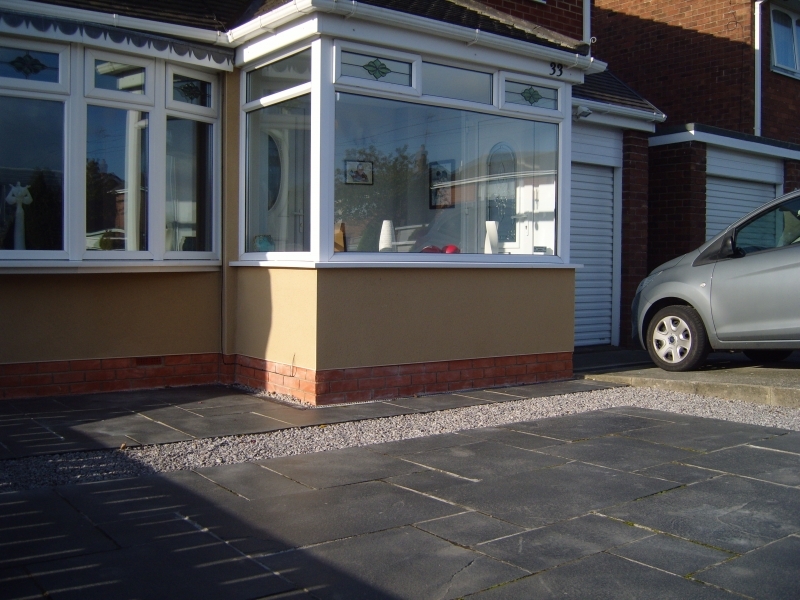 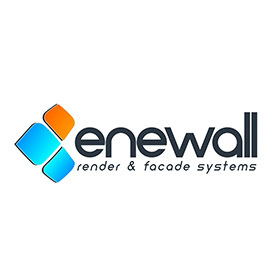 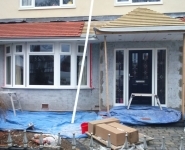 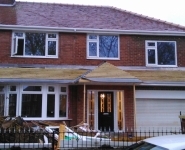 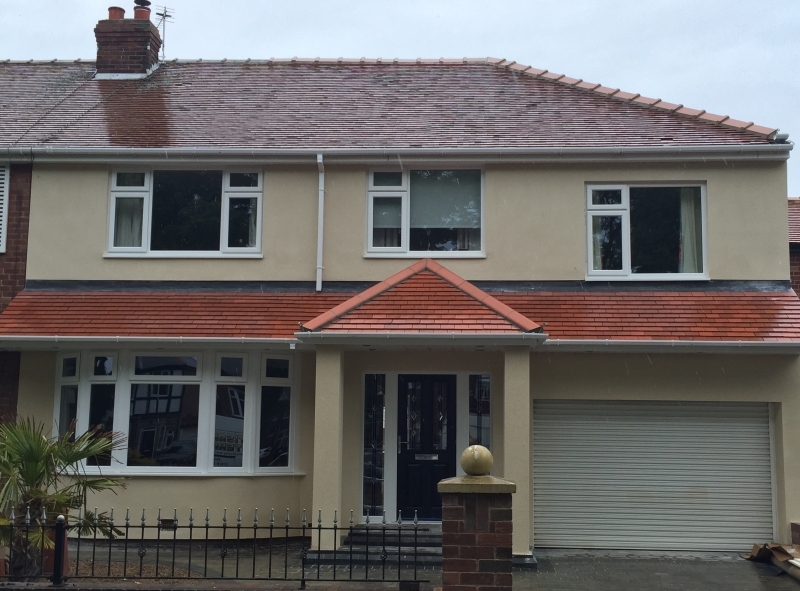 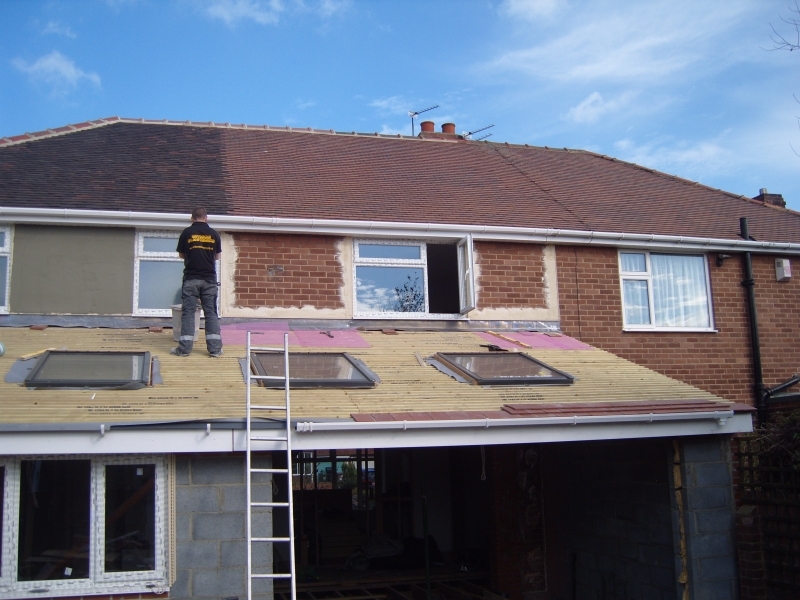 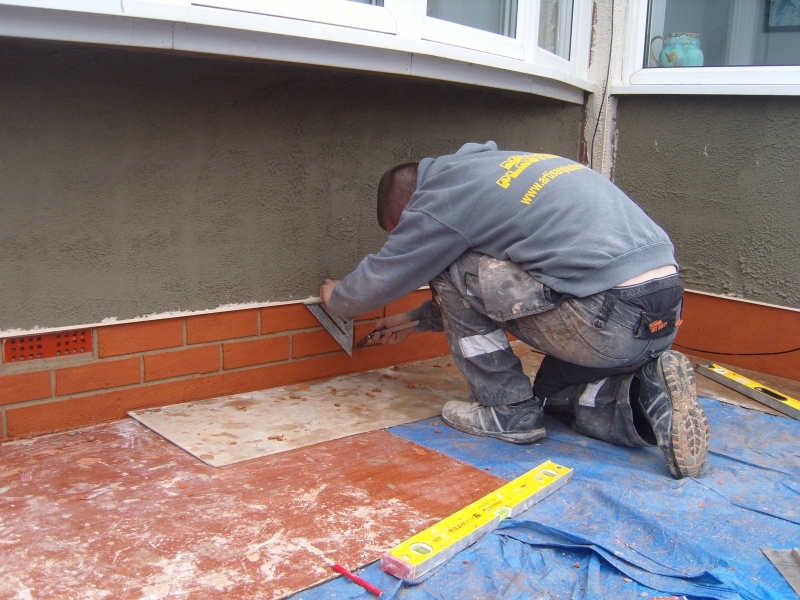 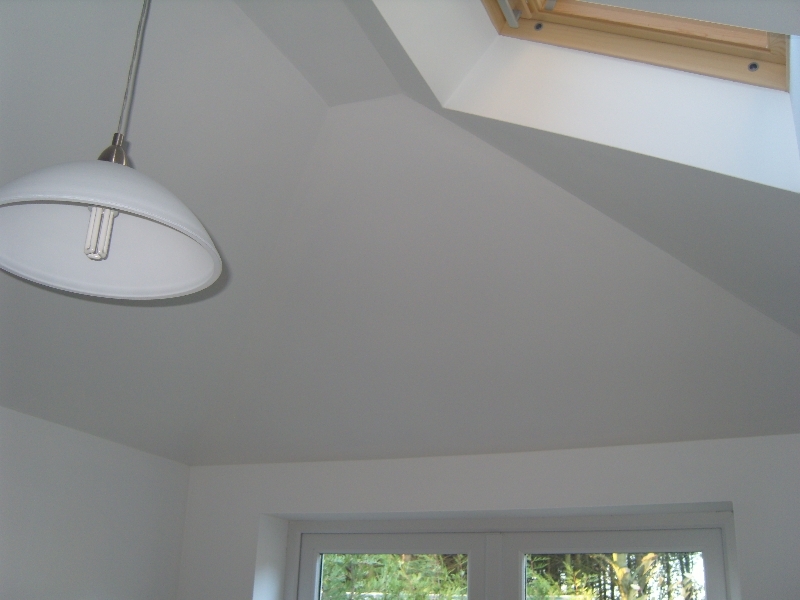 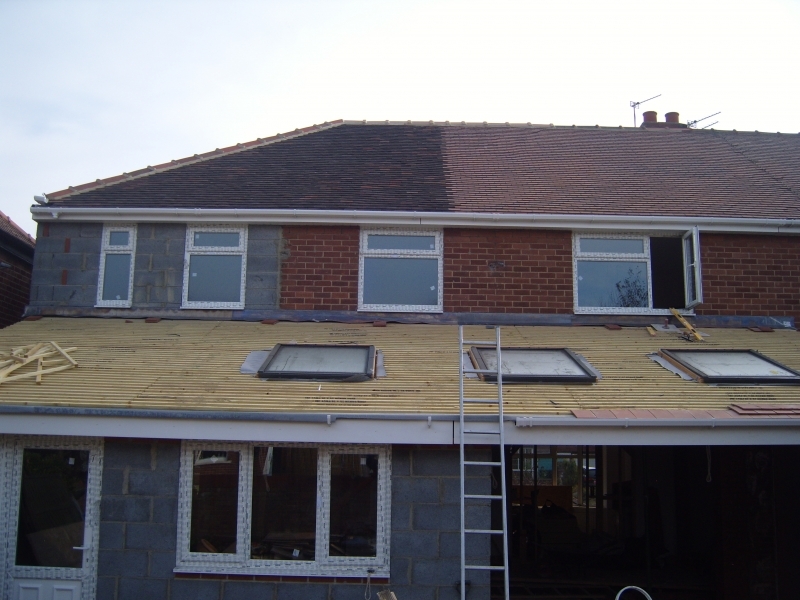 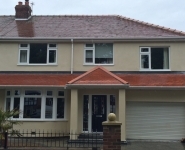 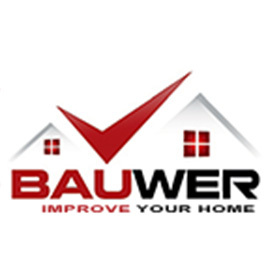 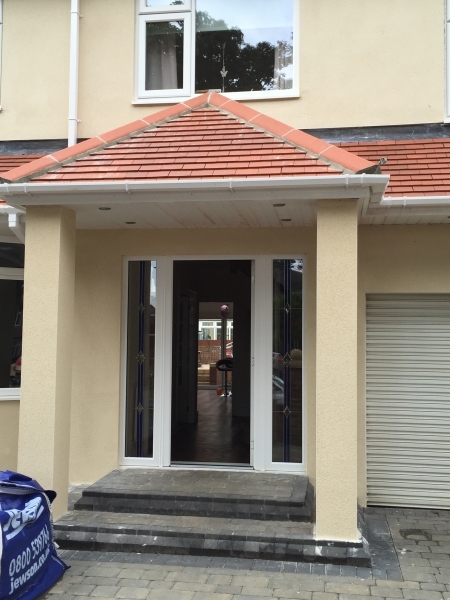 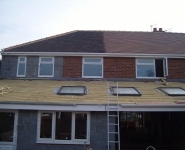 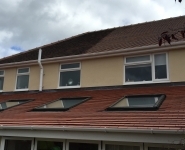 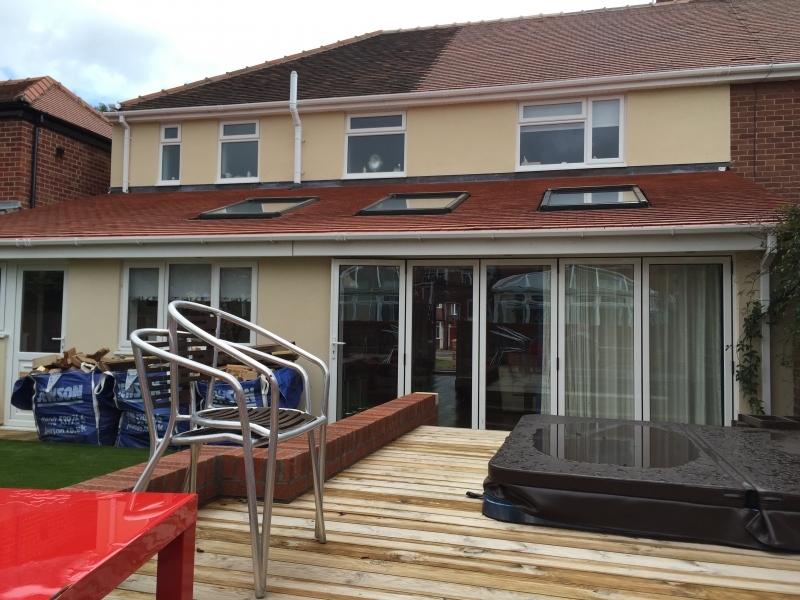 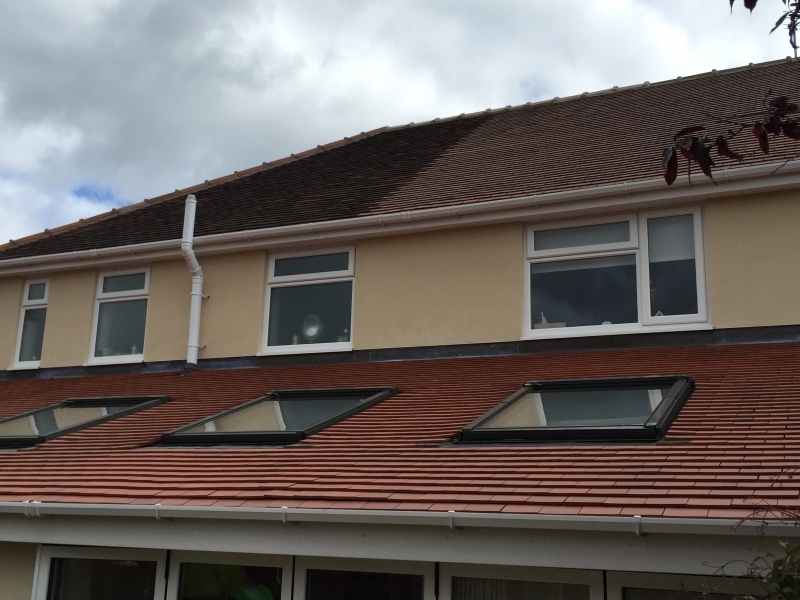 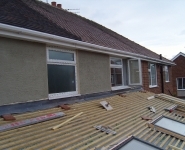 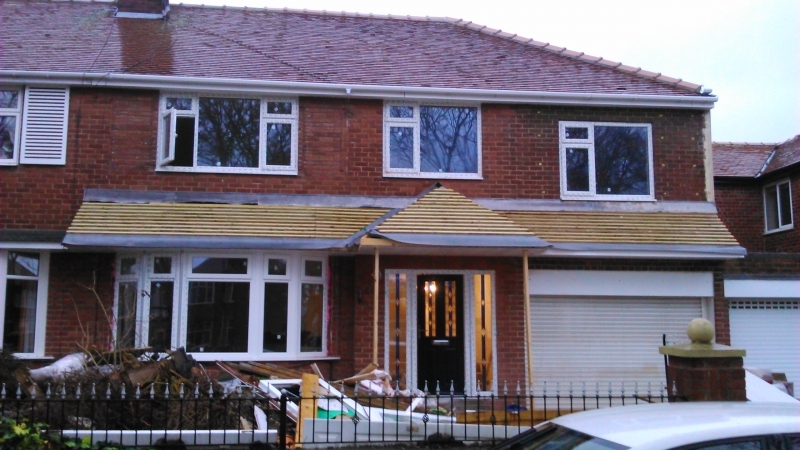 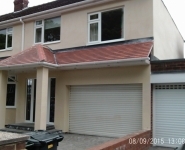 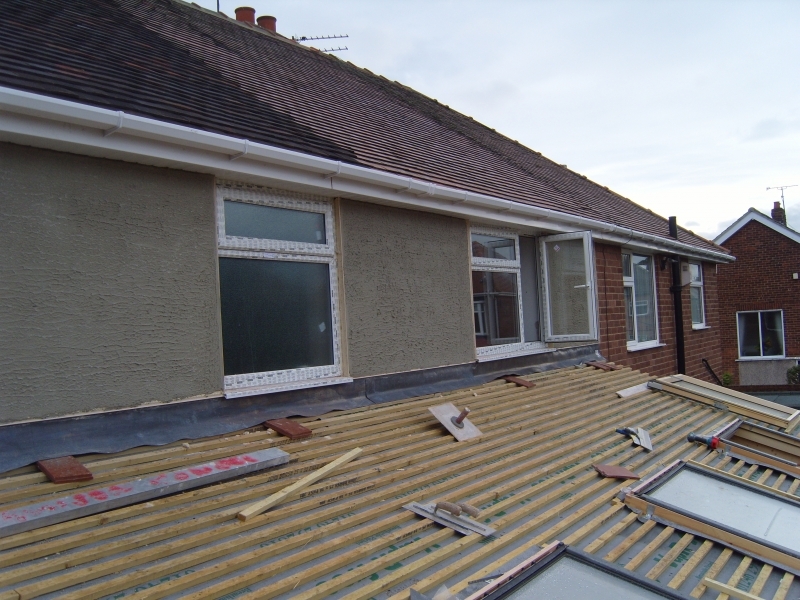 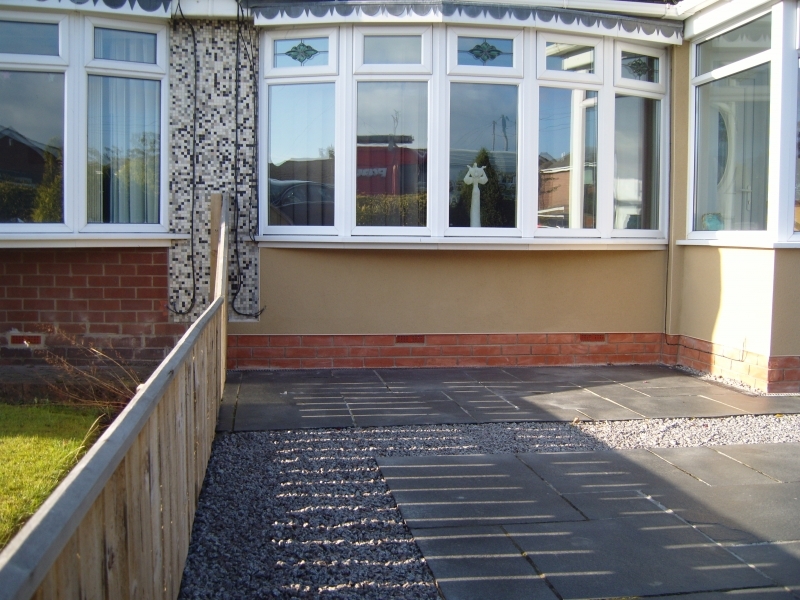 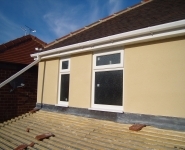 This project was the coloured render application of the front, gable and rear elevations including a large sun room extension to a property in Whitley Bay. 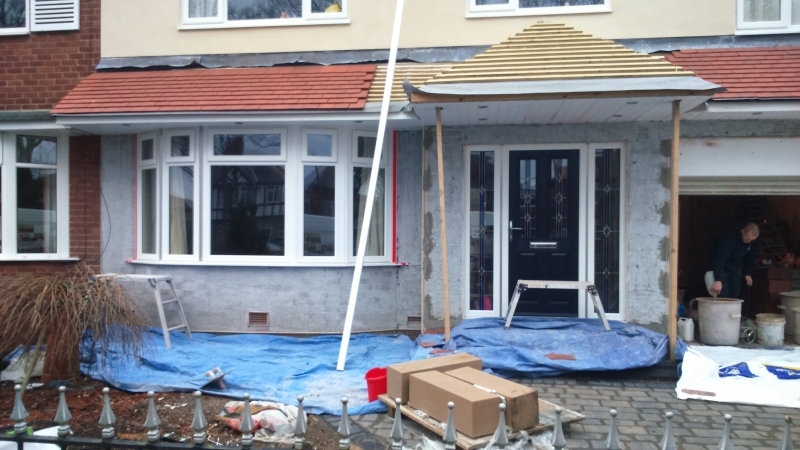 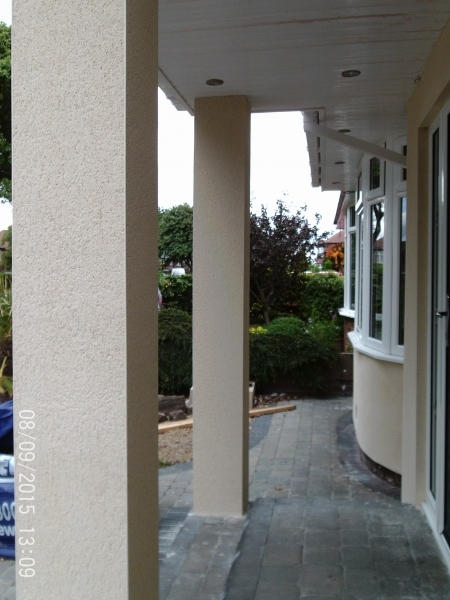 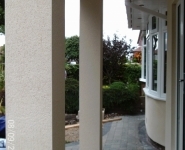 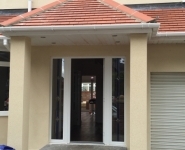 The addition of rendered pillars at the front entrance really sets off this property. 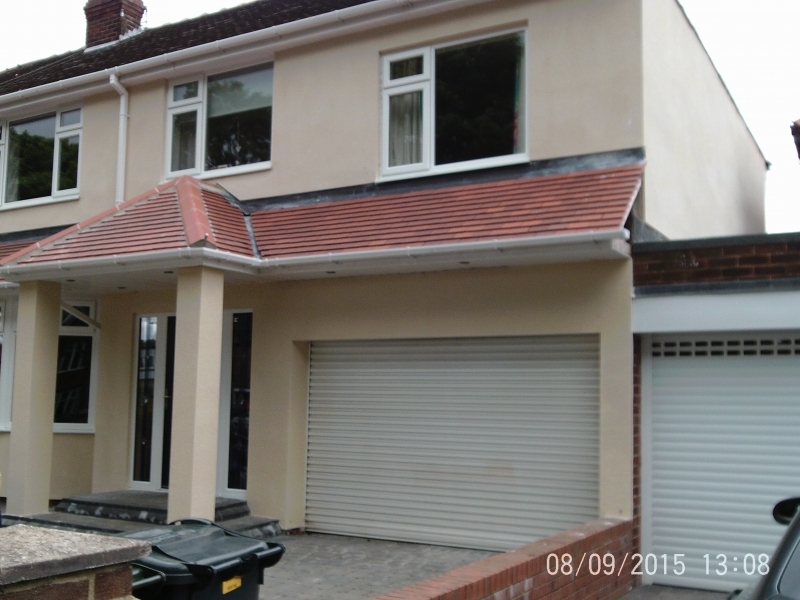 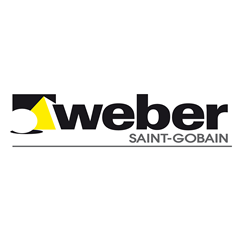 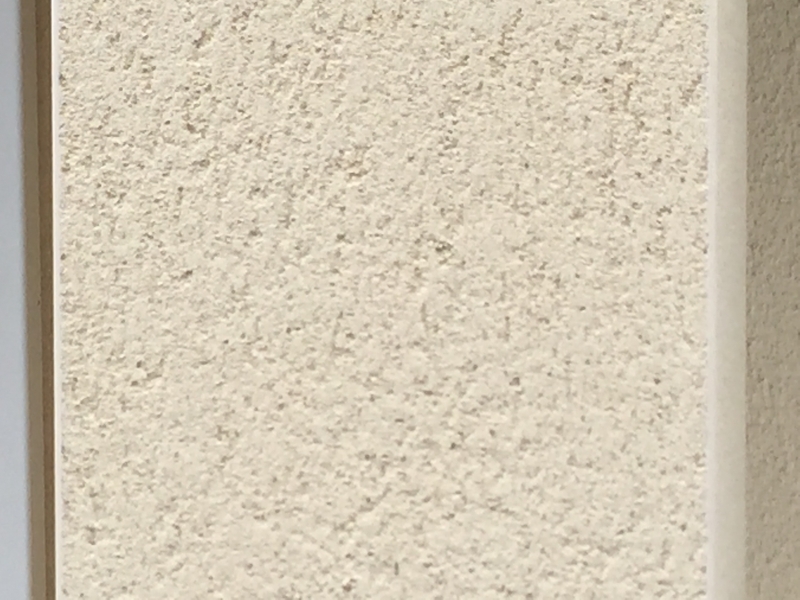 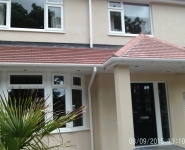 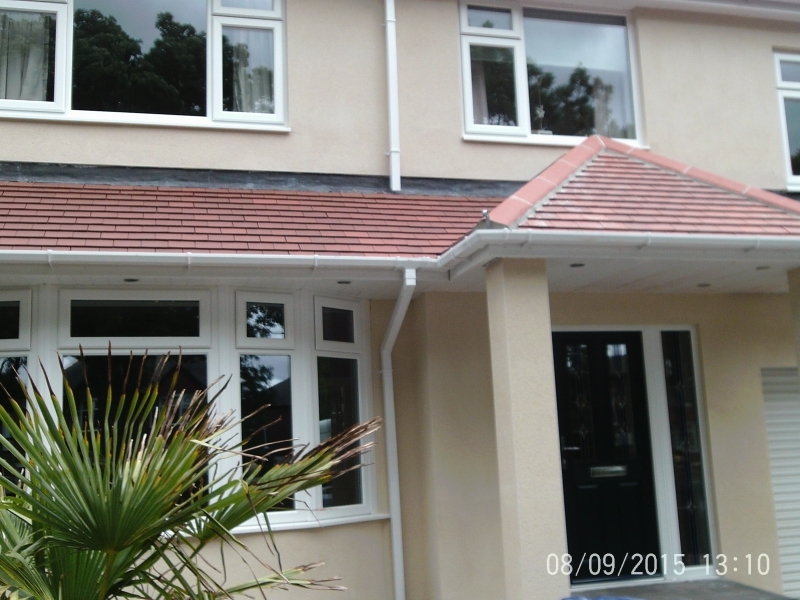 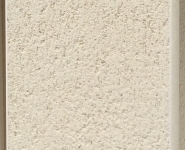 This render system was Weber Pral in Ivory.